Have you traveled lately – was 2017 a good travel year? If so, where did you go? More importantly, how much did you spend? I know I’m bombarding you with questions but at the end of the day, money affects our ability to travel. Money can help us travel or it can prevent us from traveling altogether. Like anything, if you aren’t happy with how much you’re spending on travel, perhaps it’s time to cut back expenses, save more or consider visiting budget travel destinations in the new year. 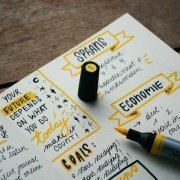 As you start planning for trips in the new year, be mindful that you can change overspending by carefully budgeting or if you don’t know how much you’re spending on travel, analyze your spending patterns with post-trip debriefs like my Toronto budget breakdown or my Iceland budget breakdown. The choice for change is yours! 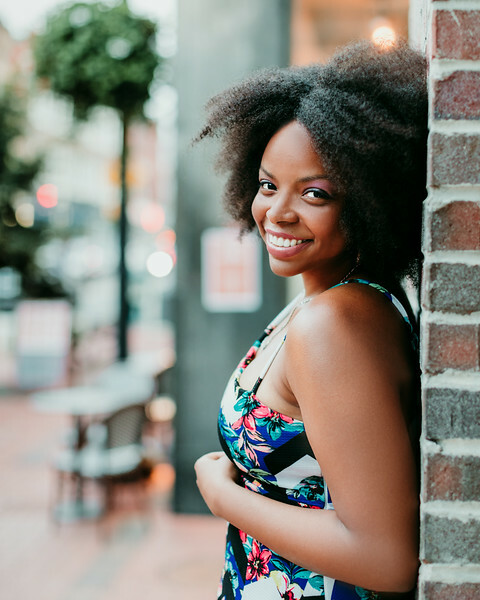 For those who are looking to spend less on their next trip, consider traveling to destinations where your hard-earned money goes further. That’s why I’ve teamed up with travel bloggers from around the world to share their favorite budget travel destinations. This includes destinations in Africa, Asia, Europe, The Middle East and South America. The good news is that many of these places will likely remain budget-friendly for years to come. Mexico City is my top pick for budget travel destinations in 2017. 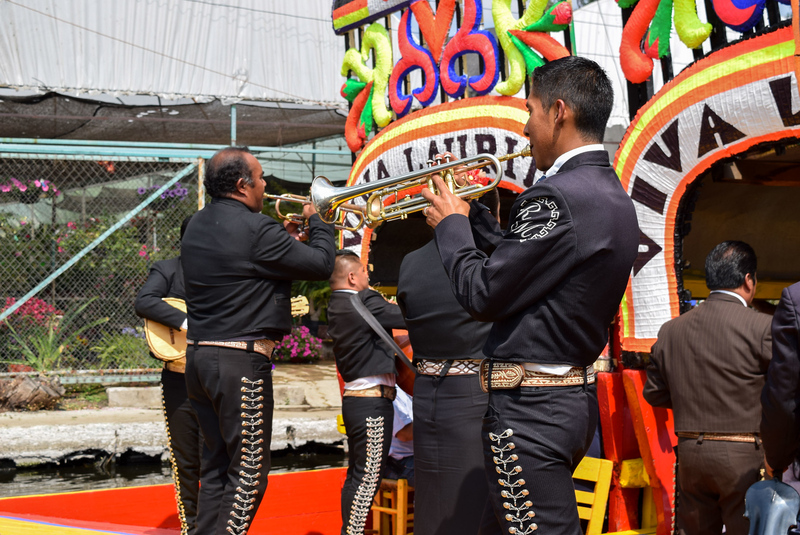 I recently visited Mexico City for the first time while attending the SheNomads Remote Work & Wellness Retreat. 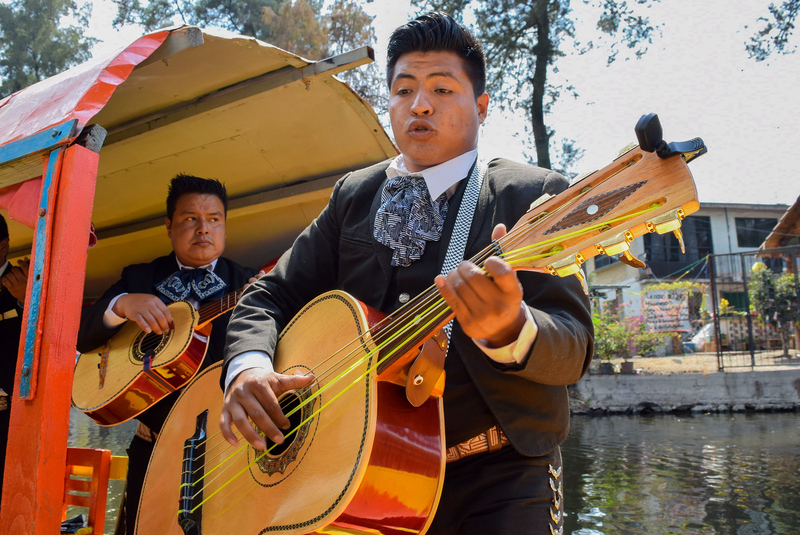 With my modest Mexico City weekend budget, I had an incredible time. 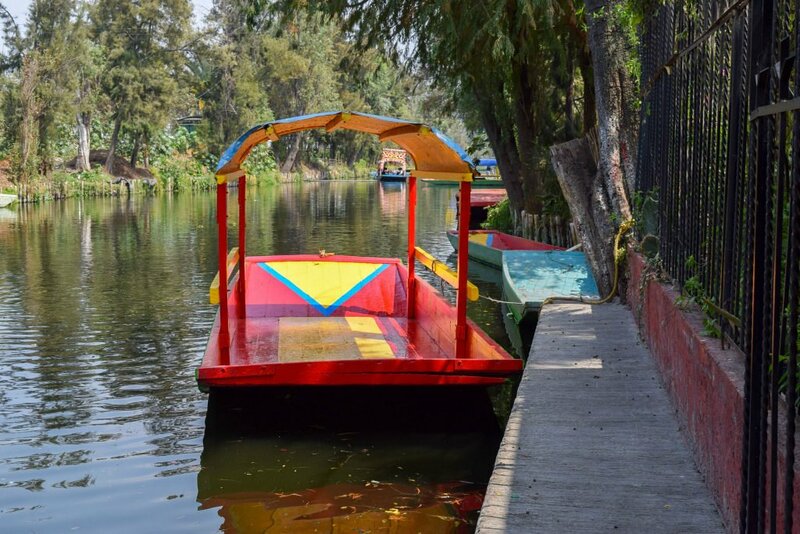 From Xochimilco’s floating gardens (approximately $30 USD) to window-less shopping at artisanal food markets (free), there’s so much to see in Mexico City. The average meal at a restaurant cost $7 USD. My most expensive meal at La Casa de las Sirenas cost only $22 USD. La Casa de las Sirenas overlooks the Aztec temples of Templo Mayor and the Mexico City Metropolitan Cathedral. Uber was also affordable in Mexico City. On average I spent $8 USD for UberX, private car service. If you’re looking for budget travel destinations in North America, I would strongly consider visiting Mexico City. When I visited Namibia in August 2016 I absolutely fell in love with the country and have been trying to convince anyone I meet that they need to go! 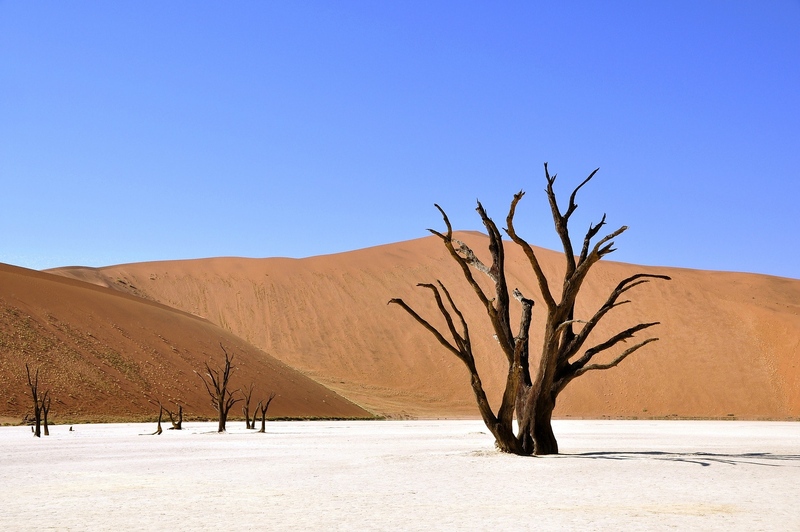 The country has so much to offer: from amazing wild animal sightings in Etosha National Park to the beautiful contrasting landscapes of Sossusvlei and Deadvlei in the Namib Desert, and the millennia-old rock formations of Spitzkoppe. The natural beauty will take your breath away. Add in adventure activities such as quad biking and skydiving in Swakopmund, a visit to the Himba tribe in the Kunene region of northern Namibia, a stop at one of the country’s Cheetah Conservation Farms, and once you’re exhausted with all that, head off to the natural hot springs at Ais Ais for some rest and relaxation! 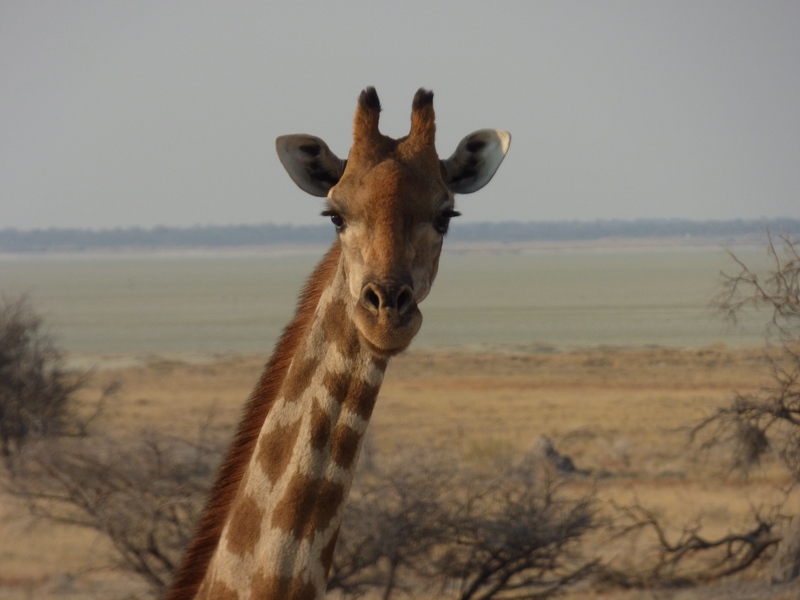 Namibia really does have something for everyone. And all of this can be done on a budget of less than $30 USD per day! Cape Town isn’t the first city that comes to mind when you’re planning a budget trip but it’s completely possible to have a wonderful city break there without blowing your savings. 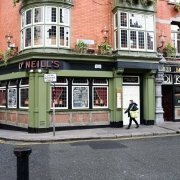 I spent three days in Cape Town and stayed in a private room in a hostel on backpacker-friendly Long Street to save money. Hostels cost as little as $40 USD per night and I had wonderful sushi on the same street for just $4 USD. The city and its surroundings are absolutely stunning so one of the best and cheapest things you can do is get out and explore the nature. My favourite memory from my time in Cape Town was actually completely free: a sunrise hike up Lion’s Head. 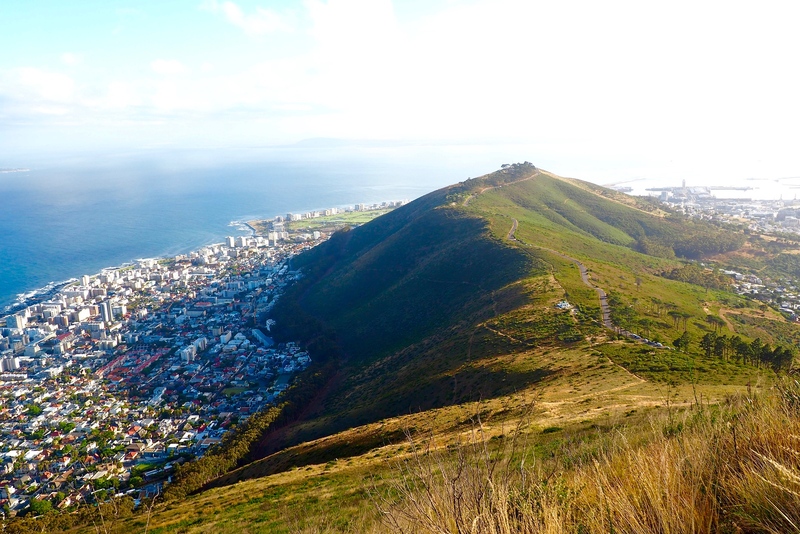 From there, you can see the entire city bowl as it stirs to life below you as well as views of Table Mountain. Oh, and food and wine are also incredibly cheap! Cambodia is by far one of the best places I have visited in 2016, not to mention one of the most budget-friendly. 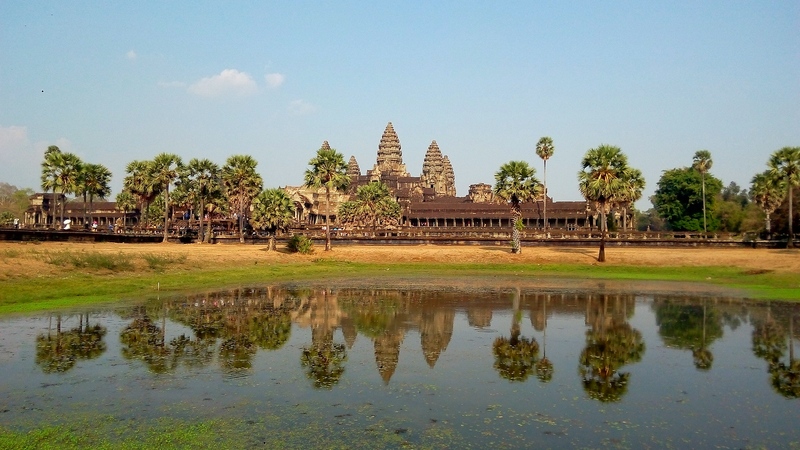 I spent most of my time in Siem Reap, as it offers easy access to Angkor Wat. I truly enjoyed the city, though I admit I wasn’t too impressed with it at first sight: it is crowded with tourists and backpackers, it is flashy and loud. 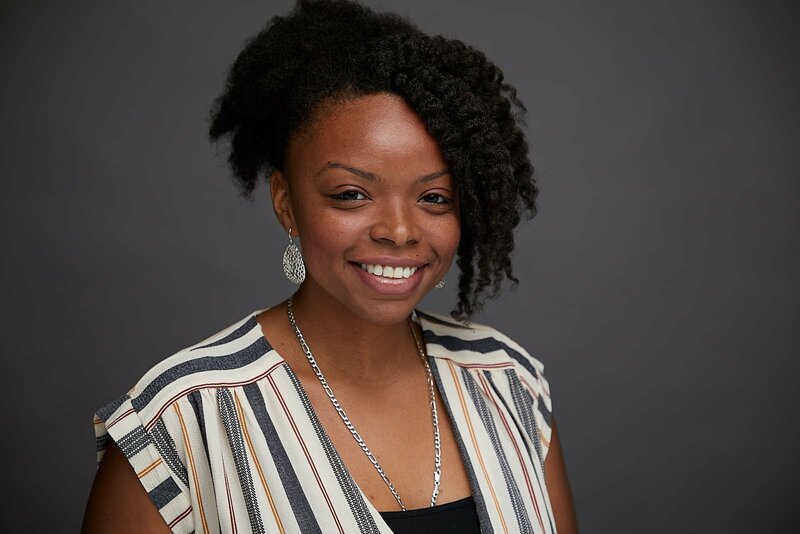 It quickly grew on me as I soaked in its hectic, friendly vibe, and as soon as I realized that my bucks would get me a long way there. A full meal at a restaurant would not cost me more than $4 USD, and I could gorge down on street food for less than $2 USD. I splurged on accommodation as I was towards the end of my trip, and a beautiful, large room in a boutique hotel where I also had breakfast included, a swimming pool and anything I could possibly wish for was $20 USD per night. There aren’t many places in the world where $30 USD a day can get a traveler that far! When it comes to budget travel destinations, Indonesia is definitely my top choice! I’ve been to Bali three different times, lived on Gili Trawangan for two months, and have completely fallen in love with Komodo National Park. Luxury hotels are actually affordable, but for the budget backpackers out there, you can find rooms for as low as $6 USD-$8 USD per night! Typically when I travel through Indonesia, I try to never spend more than $30 USD per day, and that’s actually very doable. If you eat at the local restaurants, you can eat a massive meal for less than $5 USD! Transportation around the country is pretty inexpensive, and my favorite way to explore Bali is by moto. There’s no better feeling than driving through the scenic roads on two wheels ($5 USD-$7 USD per day). The food is amazing, the scenery is beautiful, and the locals are so friendly! 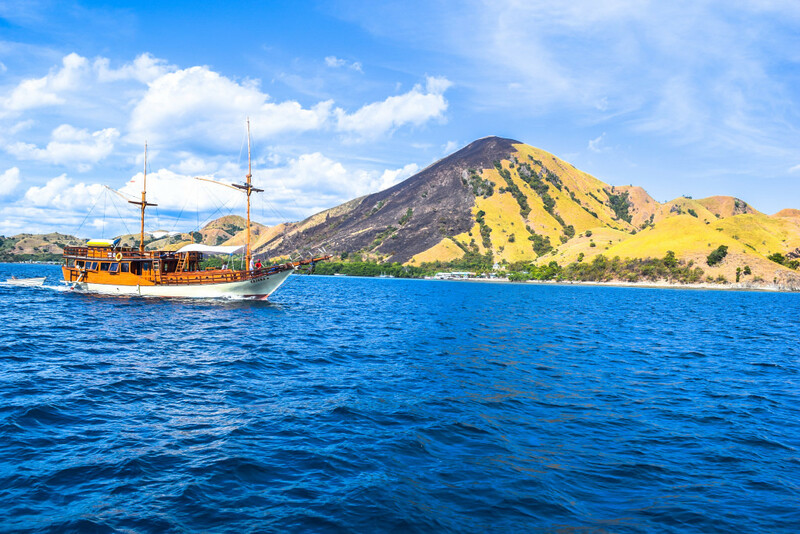 If you’re looking for the best budget travel destinations, then you must visit Indonesia! Laos is probably one of the least appreciated countries in Southeast Asia, mainly due to the lack of beaches there. Thanks to this, however, Laos is a country, which is undoubtedly more authentic than its neighbors. In Laos, you don’t have to spend much money if you want to get the most out of the country. In Luang Prabang, the old capital, you can walk between nicely conserved colonial buildings and spectacular Buddhist temples and can visit each of them for $2 USD-$3 USD at most. 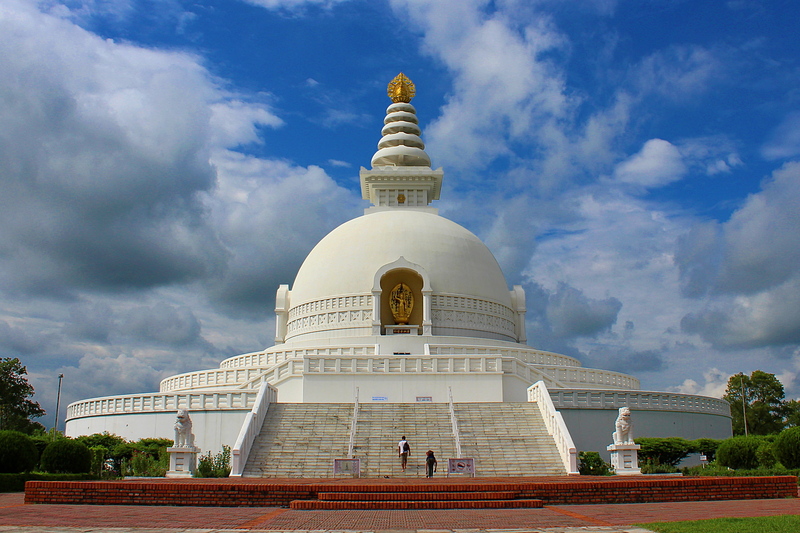 Additionally, you can also attend the morning procession of Buddhist monks for free. Another fascinating experience in Laos is renting a motorbike for $5 USD a day, and then exploring coffee plantations and spectacular waterfalls in the Bolaven Plateau. Laos might not have the sea, but you can enjoy a nice bath and relax on one of the 4,000 islands on the Mekong River. Accommodation is very cheap and if you are on a budget, you can easily find a double room for less than $10 USD. Food is also very cheap: in the Luang Prabang Night Market, for instance, you can enjoy a vegetarian buffet for $1 USD-$2 USD, a real treat! 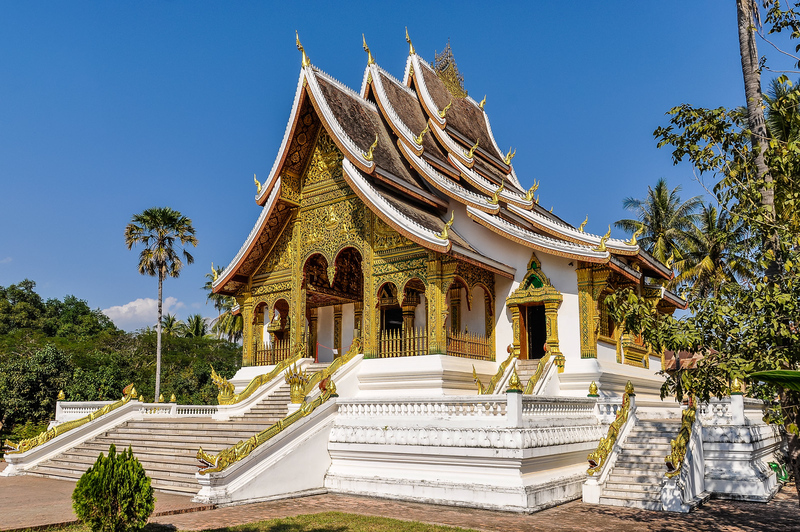 Laos is a fantastic travel destination if you are on a budget. We spent less than $20 USD per day each. 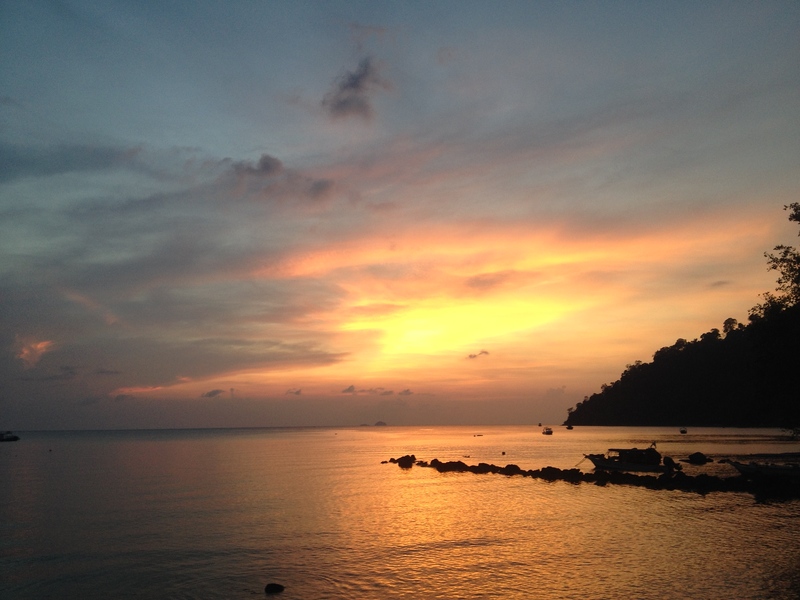 I traveled to Malaysia with my husband, we visited Tioman, Kuala Lumpur, and Langkawi. On an average day, we spent 58 € ($67 USD) as a couple. We spent about 23 € ($26 USD) per night on accommodation and since transportation in Malaysia is easy and cheap, we paid 12,50 € ($14.50 USD) per day. Food in Malaysia is delicious and very cheap but alcohol is expensive. Since over 60% of the population are Muslim, alcohol isn’t served in many restaurants. On average, we spent 19,50 € ($22.50 USD) on food and drinks. We also did a lot of activities and sightseeing in Malaysia including admiring the famous Petronas Towers, riding the cable car in Langkawi and snorkeling at tropical Tioman. Our average daily activity cost was 3 € ($4 USD). I’ve been in love with Nepal ever since my first visit to the country in 2013. Since then, my love for the country has only grown deeper. Whether it’s the friendly people, the intriguing culture or the incredible views of the Himalayas, something about Nepal always brings me back for more. The earthquakes of 2015 and the following border blockade by India caused much havoc in the country, but Nepal is slowly climbing back to its feet. Despite the difficulties, Nepal is as good of a budget travel destination as ever. 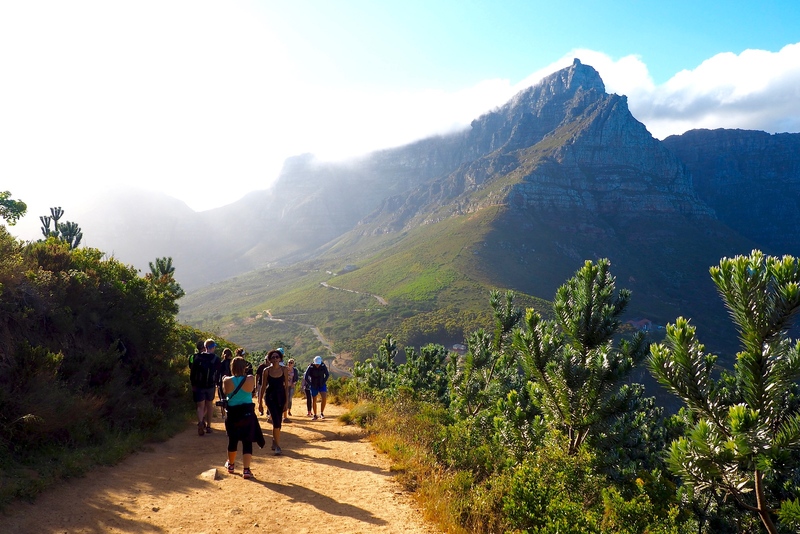 There are plenty of excellent hiking trails available across the country, offering free outdoor activities with amazing scenery. Food, accommodation, and transport are also very cheap. This year, I spent two months in the country on an average daily budget of $30 USD. If $30 USD a day sounds like a lot, you don’t need to worry. My abundant budget included stays in good hotels, three weeks of private lessons in Nepali language and many other activities around the country. 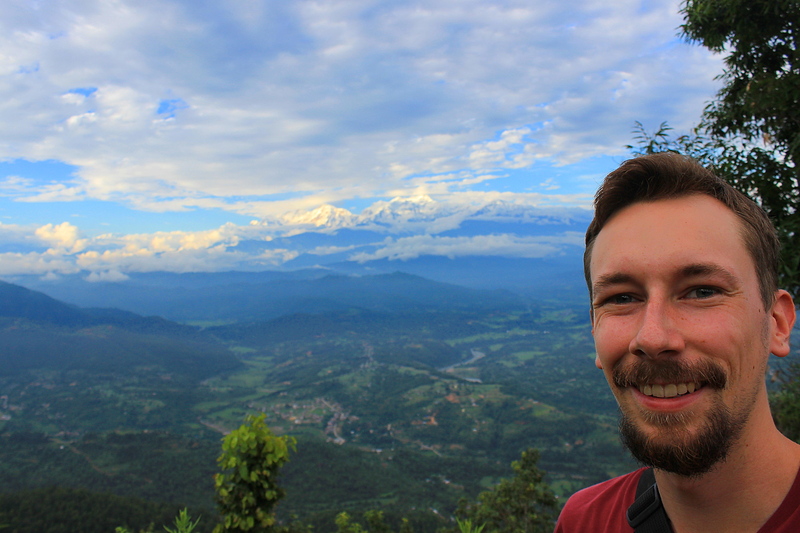 If you want, you can easily travel in Nepal for less than $20 USD a day. The Philippines is awesome. There are beautiful beaches, friendly people, interesting sights and it’s easy to get around. The best part is that all of this is available at a very attractive price. As long as you stay away from tourist hot spots, like Boracay, it’s easy to find accommodation for less than $20 USD a night. In fact, there are many places where you can stay in a low-key resort with a pool for $30 USD – near great beaches too. Food is also very cheap and if you want to treat yourself, we’ve found plates full of fresh seafood for $8 USD. Add an extra buck for a cold beer. Transport is also cheap and easy, especially on land. Fast boats can add up though. We have travelled in the Philippines for $80 USD a day as a family of 4 at mid-range level. It is possible to travel for a lot less and I imagine solo backpackers can get by with $20 USD a day. This past year I have done a good mix of luxury travel, adventure travel, and budget travel. One of my favorite trips was to the Thai island Koh Adang, which you can easily spend less than $20 USD a day per person. Yes, you read that right $20 USD a day. 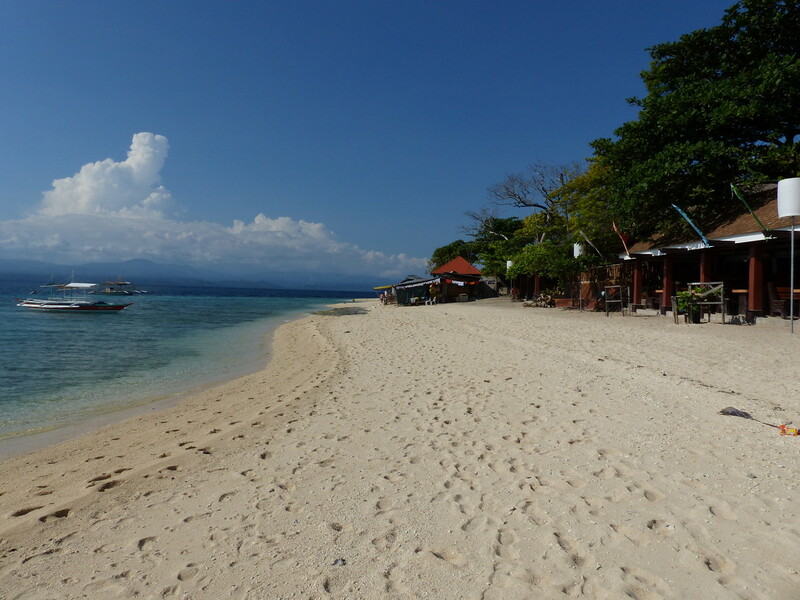 Koh Adang is a quick ten-minute boat ride away from the more popular island Koh Lipe. I spent three days exploring the island, there is an epic viewpoint to hike to, white sandy beaches all to yourself, great snorkeling right offshore, and even some waterfalls to hike to. $10 USD (350 Baht) for food from the restaurant and snacks brought from 7-Eleven. There are only two types of accommodations on the island, camping or chalets and both are run through the National Park. I suggest spending at least two nights here, there is a restaurant on the island so no need to head over to Koh Lipe unless you are looking for some nightlife. One of my favorite budget travel destinations is Vietnam. I mean, there’s literally everything in Vietnam, and the best part is that you can travel around for very cheap. 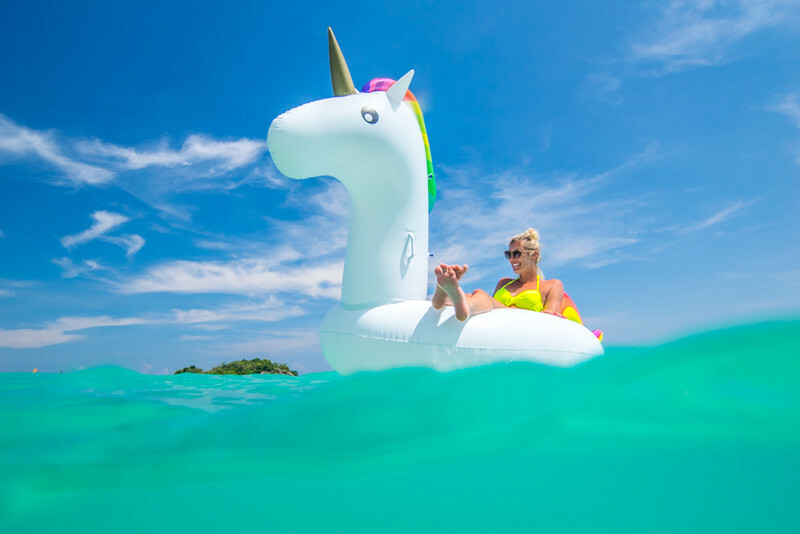 No matter if you’re looking for some beach time or you are more of the adventurous type, you are going to have a great time. Start exploring the Mekong Delta in the south, then hit the beach in Mui Ne. There are plenty of things to do in Hoi An, Vietnam’s most charming town, and even more so in the very bustling Hanoi. 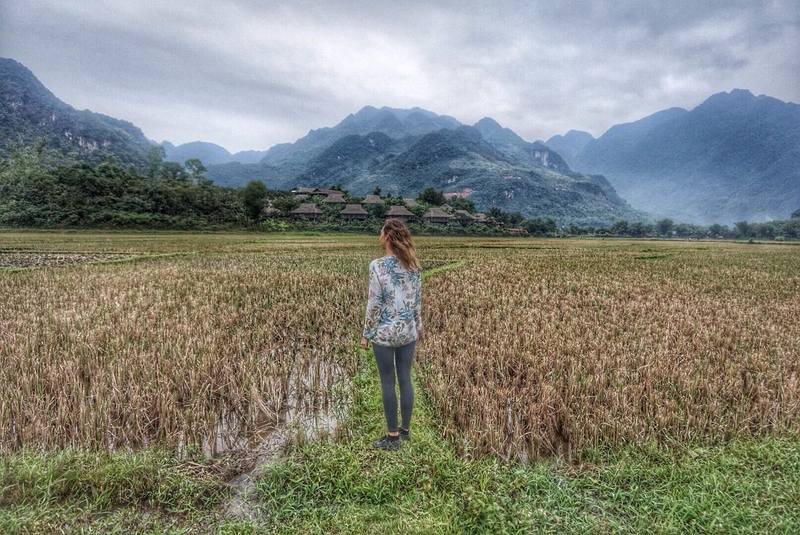 Don’t leave without visiting Mai Chau: one of the best ecotourism places in the country, this enchanting valley will conquer you with its paddy fields and breathtaking landscapes. I spent about $30 USD a day while in Vietnam, but consider that I’m not a big fan of hostels and I mostly stayed in private rooms. If you choose a bed in a dorm instead, you can easily spend $20 USD-$25 USD a day. Meals are very cheap ($1 USD-$3 USD a dish). And when you can have a beer for $0.10 USD, you really can’t complain! As far as budget travel destinations go, Pakistan can’t be beat. Being part of South Asia, prices are already low (comparable with neighboring India). Factor in an utter lack of foreign tourism plus the most hospitable people in the world eager to host visitors, and you have a winning combination! As a foreigner visiting Pakistan, you’ll likely have to fight off newfound friends to pay for things. When you do get a chance to pay, your wallet won’t be hurting. In 2016, I spent six weeks backpacking in Pakistan for under $20 USD a day, and I could’ve easily spent less. 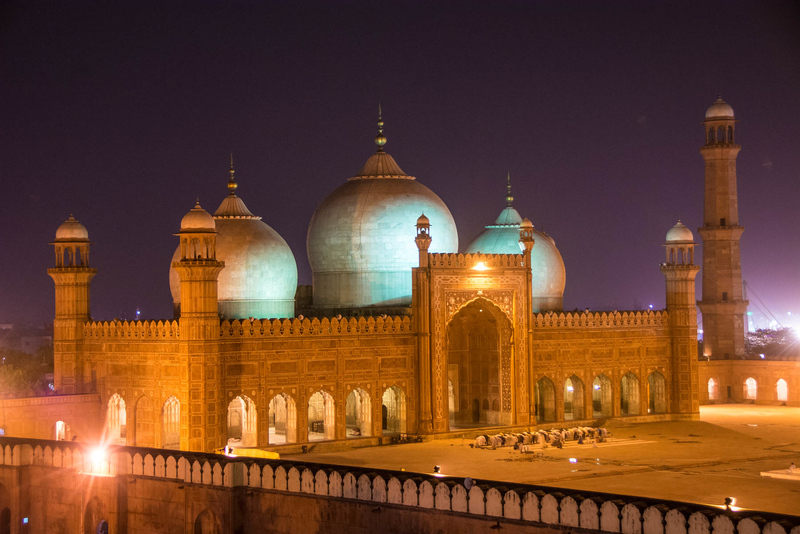 Plenty of sights – such as Lahore’s grand Badshahi mosque – are free. 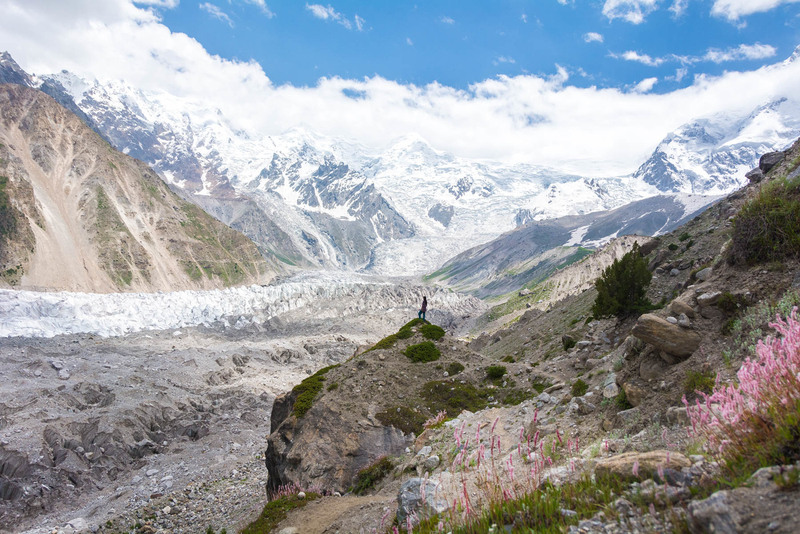 To sweeten the deal, Pakistan’s famously mountainous north is a haven for hikers. Bring a tent and a warm sleeping bag, and you can easily explore the mountains on a shoestring. I can’t recommend Pakistan enough to budget travelers. To anyone on the fence: ignore the overblown security warnings, take a deep breath, and dive into Pakistan! You won’t regret it. The most economical place we visited in 2016 was Albania. From the first moment we visited the beach of Ksamil, we knew something special was happening here. Albania is cheap…really cheap. Just how cheap? A gourmet lunch for eight people, including wine will set you back about $30 USD (and Albanian food is awesome). A romantic dinner for two was $12 USD. High-end hotel accommodations are approximately $40 USD per night. And many of the country’s attractions are free or practically free. 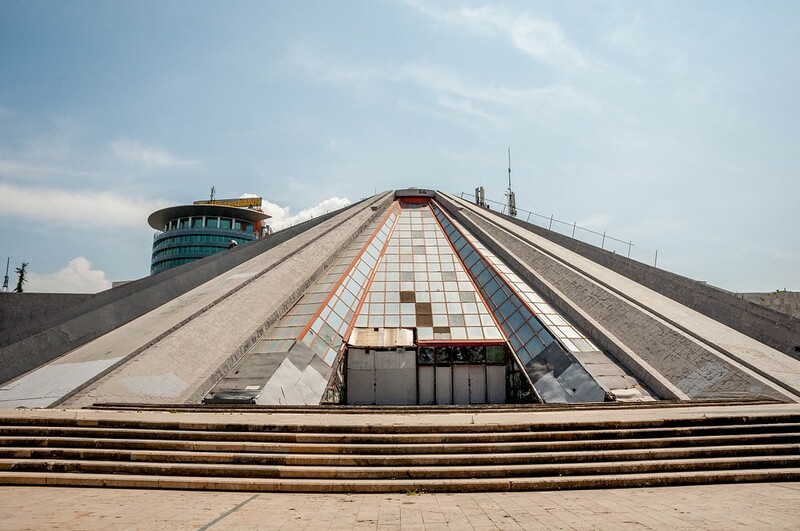 The most iconic building in Tirana, Albania is the Pyramid to honor dictator Enver Hoxha. You can visit the relic and scale its walls for free. 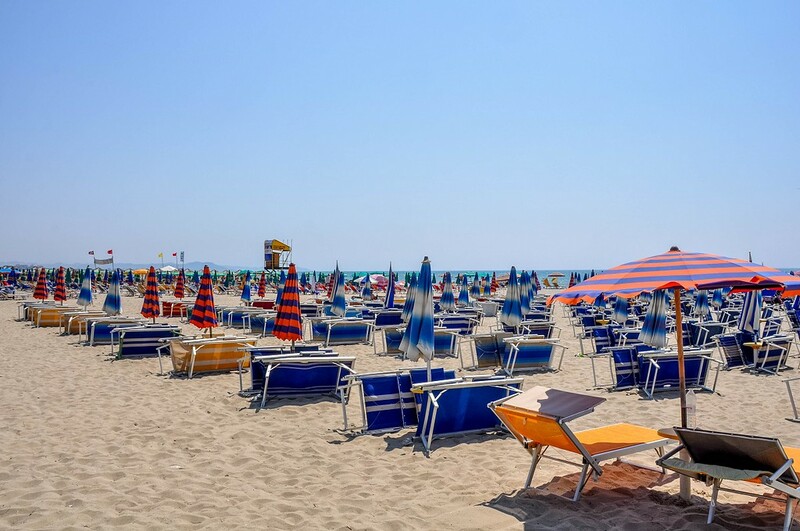 Visiting a beach in Durres will set you back about $1 USD. Hiking and mountain biking in the hills outside of Tirana is free. We were able to visit Albania for a whole week for what we would spend on a single weekend in other European cities. Albania is one of the great budget travel destinations in Europe! Sarajevo, Bosnia, and Herzegovina are one of the most affordable destinations we travelled to in Europe this year. 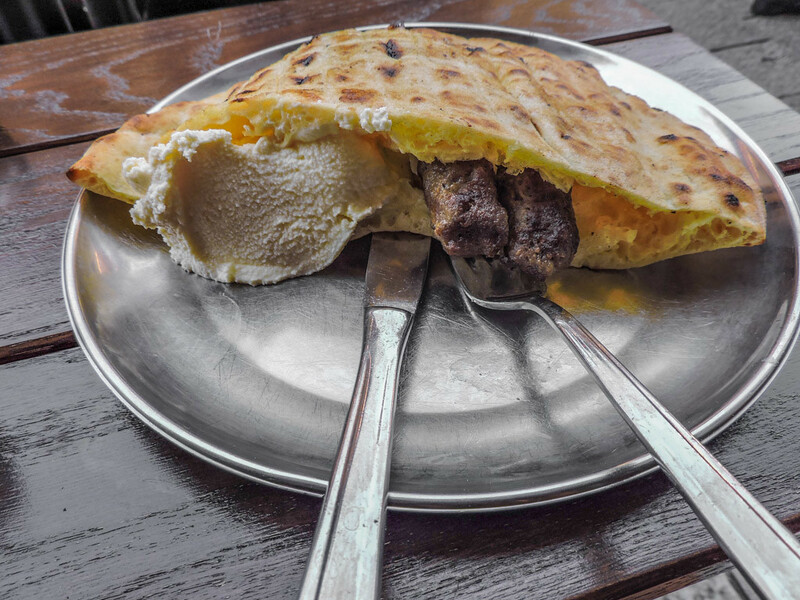 The local dishes of Cevapi and Burek cost around £2-£3 and hostel dorm beds start at £4. We opted for a private Airbnb flat which averages at £37 but you can rent one as low as £17. 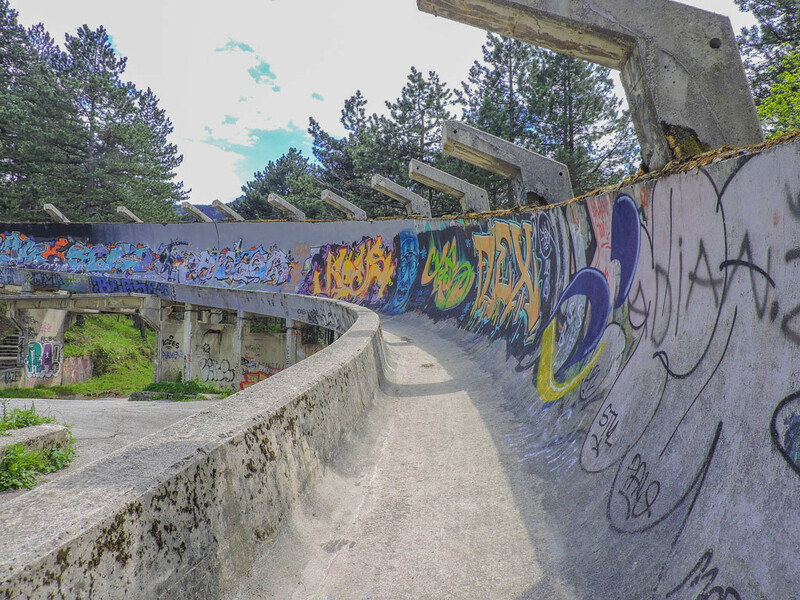 Lots of activities are actually free in Sarajevo like the recommended walking tour or hike up Mount Trebevic to see the 1984 abandoned bobsled track. Worthwhile things to do in Sarajevo include a visit to the Tunnel of Hope (£11-£16) and Srebrenica Gallery 11/07/95 (under £5). It will help your understanding of the recent war in BiH. Budapest is a great tourist destination because the city is situated in the heart of Europe and it has a 1000-year-old history, beautiful architecture and great nightlife. It is part of the European Union but does not use the Euro as a currency, so prices are fairly reasonable compared to other neighboring countries. You can get a cheap hotel room for about $25 USD a night. A cheap meal is about $5 USD. 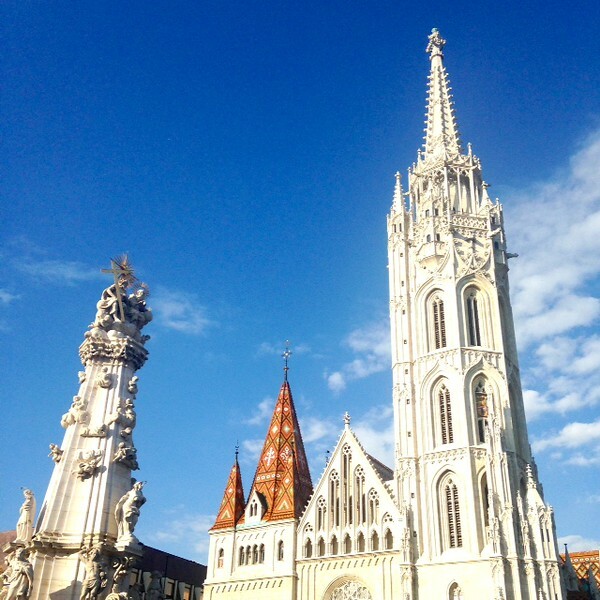 Budapest is not only a cheap city, but it is also a beautiful city with many exciting historical sites to discover. The River Danube splits the city into Buda and Pest; these two cities united 100 years ago. The royal palace is on the top of the mountain in Buda overlooking the river and the parliament is on the other side of the river. Spa lovers can also go to Budapest to enjoy the thermal water in one of the Turkish spas. 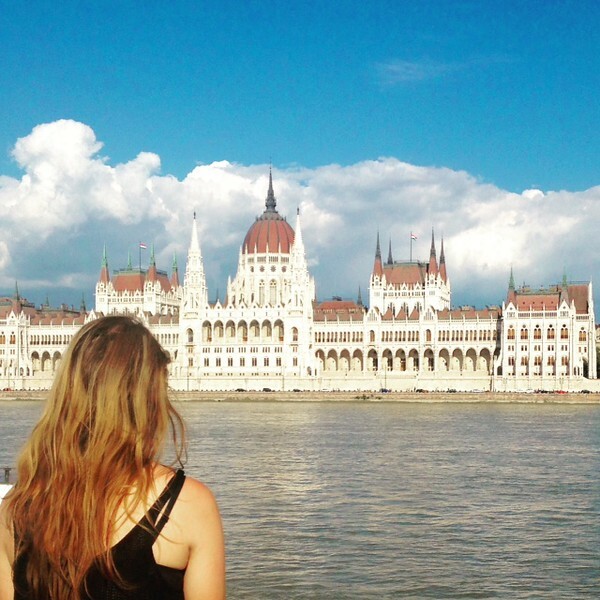 Budapest is easily one of my favourite budget travel destinations. The capital of Hungary offers a great mix of culture, architecture and nightlife, all wrapped up in a pretty cheap package. The city is famous for spas, escape rooms, and ruin bars but there really is something for everyone. You can explore the grounds of most of the landmarks for free so it’s easy to fill your days without emptying your wallet. You can probably get by on less than £20 a day, especially if you’re travelling in a group. There are so many Airbnb options that allow you to get a great apartment between 4-6 people for only £8 a night and meals are cheap but tasty. Alcohol is the cheapest commodity with beer and wine coming in at around £1 a glass. Maybe this is why the city boasts such a unique and electric night-time atmosphere. 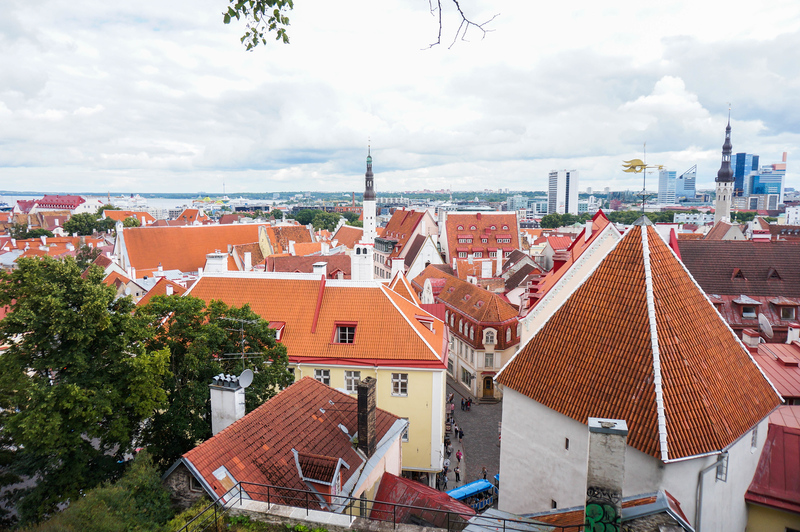 Estonia is a gem in the Baltic with beautiful natural parks, architectural heritage, friendly people and Wi-Fi connectivity almost anywhere. 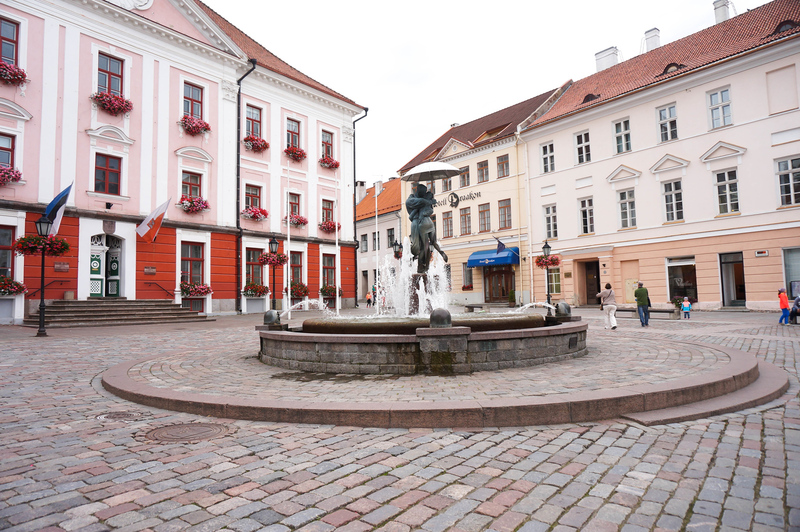 If you are planning to visit Estonia, the hostel will cost on average 10 € per night. In the off-season, there are some discounted offers for 7 €-9 € per night. My food cost was 10 € per day with lunch taking half of the daily budget. You can have delicious two-course meals in a canteen-restaurants for around 4 €. Transportation in Tallinn will cost around 1,20 € per day. Estonia was called the best value destination in 2016 by Lonely Planet. This country is unique for the quality of experiences it offers. Kosovo is a tiny, landlocked not-quite-official country in the Balkans in Southeastern Europe, and it is truly a hidden gem for travelers on a budget. The landscape is gorgeous, lush, and mountainous thanks to the Dinaric Alps, the mountain range it shares with neighboring countries Albania and Montenegro. Kosovo has a majority Muslim population, so its cities have beautiful mosques and Ottoman influence. 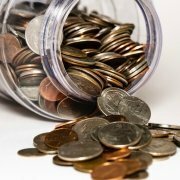 I spent $25 USD per day on average in Kosovo, as it’s incredibly cheap, even though it uses the Euro. A dorm is approximately $12 USD per night, and dinner costs as little as $2 USD-$4 USD. Local Peja beers are around $1 USD in a restaurant. Having an espresso at one of the many cafés will run you about $0.50 USD. 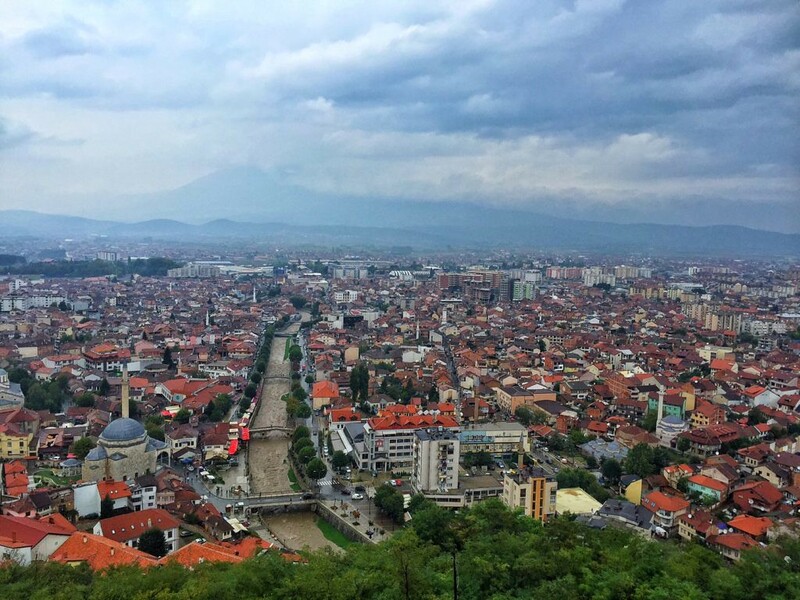 One of the most affordable things to do in Kosovo is climbing the fortress (kaljaja) of Prizren – it’s totally free and you’ll have amazing views over the beautiful city of Prizren! With dorm beds in Prague’s best neighborhoods going for 5 €-10 € per night, large glasses of some of the world’s best beer for little more than 1 €, and cheap (although not very healthy) street food found all around town, it’s hard not to love Prague as one of the top budget travel destinations. For budget travelers, Czechia’s capital has a lot of ticks in the “pros” category: a fairytale castle that’s free to wander around; a beautiful Old Town that’s free to wander through; and a lively, relaxed, and very cheap nightlife. Add to that, Prague is very safe. Hands down, the best bargain that most tourists to Prague don’t know about is the super fun (and oh-so-cheap) riverfront scene that springs up each summer. From April to October, a stretch of riverfront south of Palackého Bridge bursts to life, as moored barges and hole-in-the-wall bars open their doors, fire up the grills, and let their (pilsner) taps flow freely along Náplavka. Grab a CKZ 35 beer (1,29 € at the time of writing) and a patch of pavement, and enjoy the sunset over Prague Castle. Or head up to Letna Beer Garden, which is surely one of the best things to do in Prague, for a cheap dinner and some relaxed socializing. 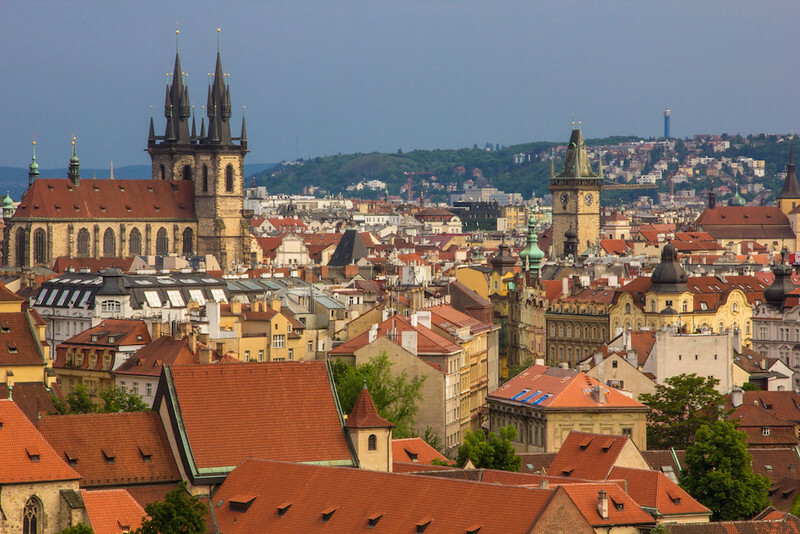 If you’re very frugal, you can visit Prague for around 20 € per day. A little looser with the purse strings, 35 € to 50 € is a more comfortable budget. 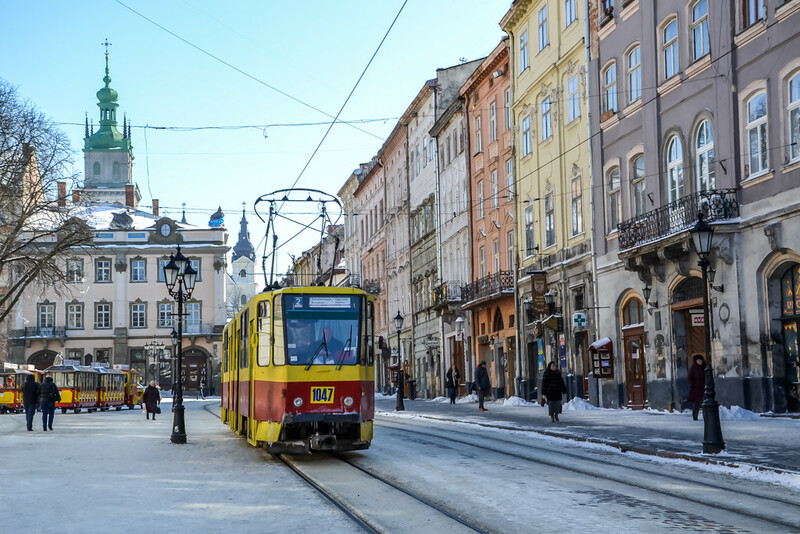 If you’re willing to venture out of the capital to places like Kutna Hora, Cesky Krumlov, or Brno, your hard-earned travel fund will stretch even further! Ukraine has always been a budget friendly destination but after the recent economic crisis, travelling there is a real bargain. This is the first country I’ve ever felt bad for paying so little for such a good quality. The oldest hotel in Lviv – a really beautiful one is only $20 USD for a double room. The overnight train from Kiev to Odessa (in the sleeping compartment, with linen included) costs less than $15 USD and you can get a hearty meal at a restaurant for as little as $5 USD! 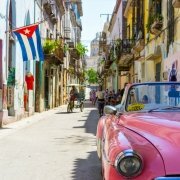 My recent trip there in summer 2016 cost me around $200 USD for 9 days, and that included everything! 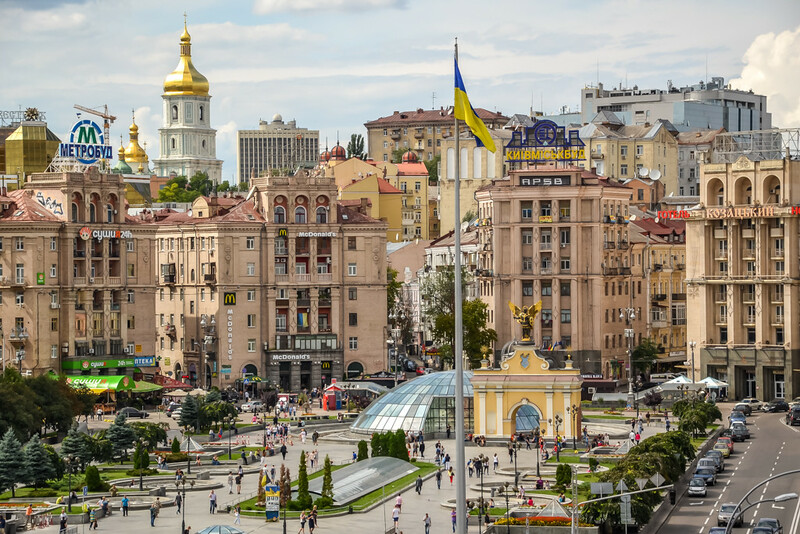 Ukraine has so many interesting places to visit and is a beautiful and safe country so if you’re looking for great budget travel destinations that won’t leave you broke afterward, this is the place for you! 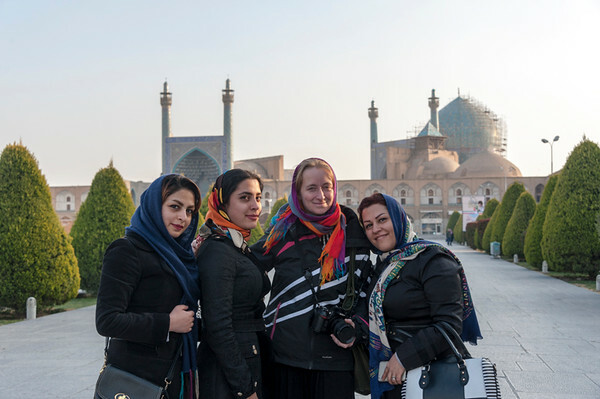 One of my favourite budget travel destinations is Iran – not only because it’s stunning and affordable, but also because locals are by far the friendliest people I’ve ever met during my travels. They’ll go out of their way to help you and make you feel at home, helping you with practical stuff like buying the right tickets or catching the right bus. 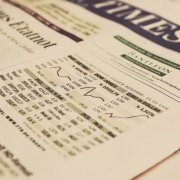 Accommodation is about the same price as places like Greece and Portugal – a budget hotel will be around $30 USD for a double room and $50 USD-$70 USD for a midrange room. Food is very cheap, ranging from a few dollars for street food to about $5 USD-$10 USD for a simple sit down meal. Forget about alcohol, it’s banned! We were able to spend about $300 USD each for two weeks in Iran thanks to Couchsurfing. Iranians are very hospitable and we never had trouble finding a host. The country is so huge, that we recommend at least a month to explore it without rushing. For example, there is so much to do in Tehran, from visiting mosques to museums, bazaars, and… skiing! Iran is one of the cheapest places in the world for a skiing holiday, with a daily pass costing about $10 USD! Tonga is one of those places that doesn’t receive a lot of love (except for during the Olympics when their flag bearer made headlines) but the small Pacific Island has a lot to offer and on a budget. Especially if you fly to the lesser known islands of Tonga you can really find a good deal in a beautiful setting. The island of Ha’apai is one of those places. A laid back feeling, beautiful palm trees, and a reef right outside your accommodation. I stayed for $40 USD/night in a small beach hut that was clean and tidy. The food is reasonable if you stick with the catch of the day – always freshly caught of course. Food and snacks cost around $14 USD/day. 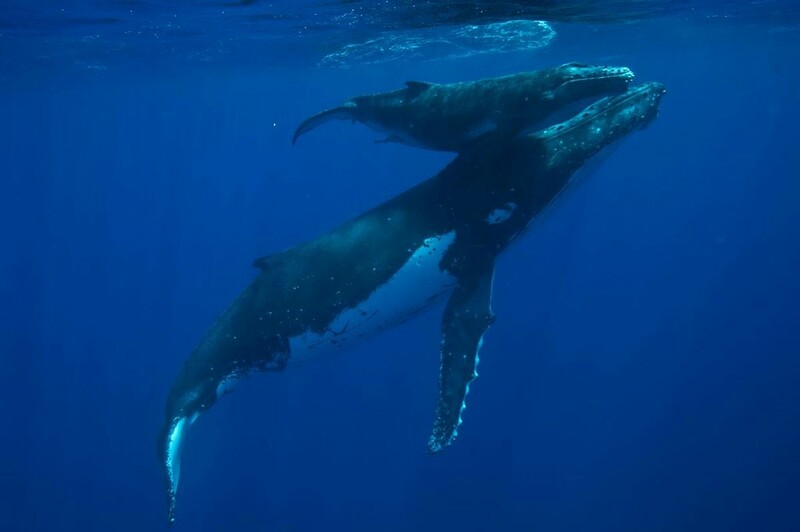 Tonga is also starting to get attention as a place to go because you can swim with humpback whales there. That’s right, this is not a whale watching place, you actually get in the water with the whales and swim with them. There are strict regulations around this to keep the animals safe. This has been one of my top wildlife encounters. Landlocked in the middle of South America, Bolivia is an adventure budget travellers dream. Not only is it cheap but also full of incredible culture, cities, and beautiful natural attractions. After travelling around six continents, Bolivia still stands out as one of the best. First, there are the incredible salt flats with gorgeous sunrises and surreal landscapes. Then there’s the Amazon rainforest where you can join locals on tours through the jungle. There are the infamous mines of Potosi, which are still active today. Also there is La Paz, the highest capital city in the world. One of my best memories is volunteering at La Senda Verde. 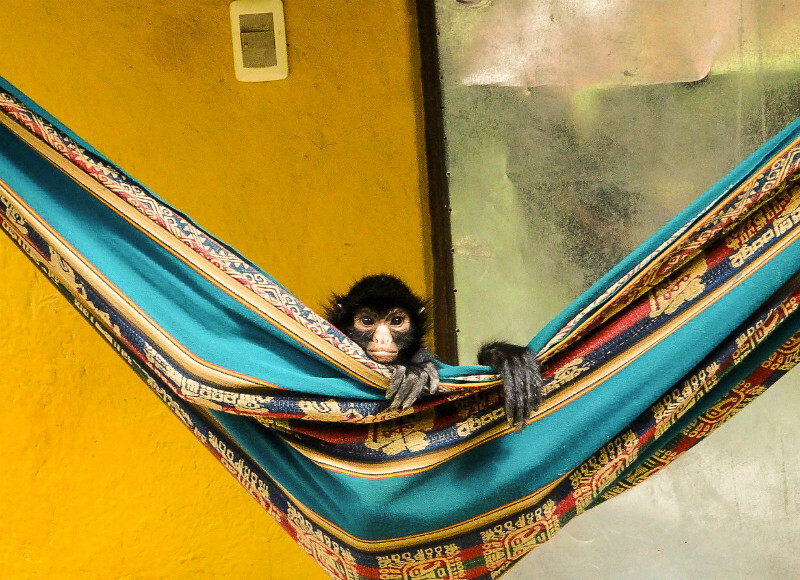 La Senda Verde is an animal refuge that provides care for animals that have fallen victim to illegal trafficking. Not only is it a wonderful educational travel experience but it’s also a great way to get up close and personal with exotic animals from the nearby jungles. You’ll definitely need to add extra time for the potential protests that arise all the time but it’s worth it to experience the country with the highest indigenous populations in South America. Go now! 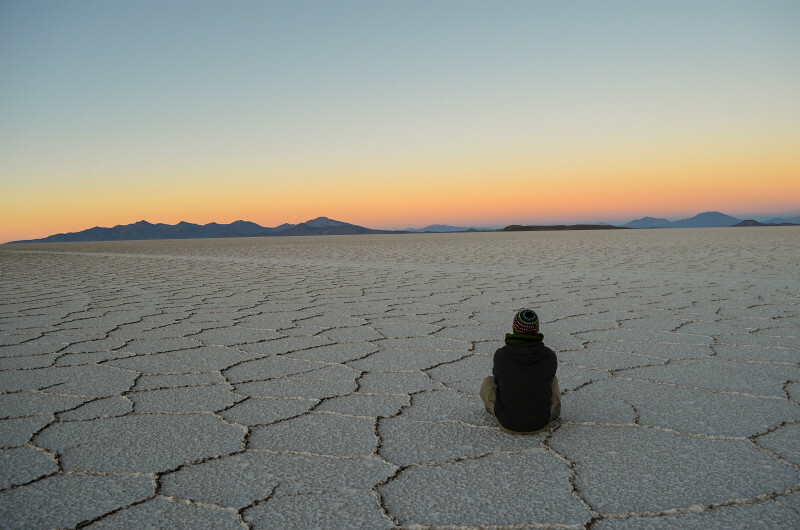 Add higher costs for longer tours like the salt flats. Medellin and Bogotá are the two big cities in Colombia, and both are cheap to get around and enjoy. On average, tour Colombia for $25 USD a day (if you’re staying in a hostel). Or perhaps $35 USD a day (if you’re sharing a private room). 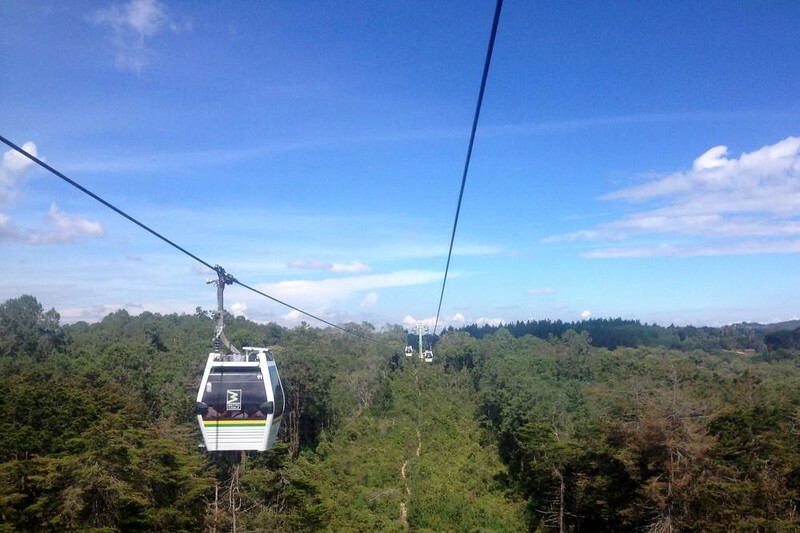 Medellin’s cable car is the fastest way to Arvi Park, a fun destination in itself – but it’s the cable car ride that’s the highlight. You’re soaring over the trees and seeing both the ‘new’ and ‘old’ versions of the city as you climb. Rides cost no more than 4,000 pesos (approximately $1.33 USD). 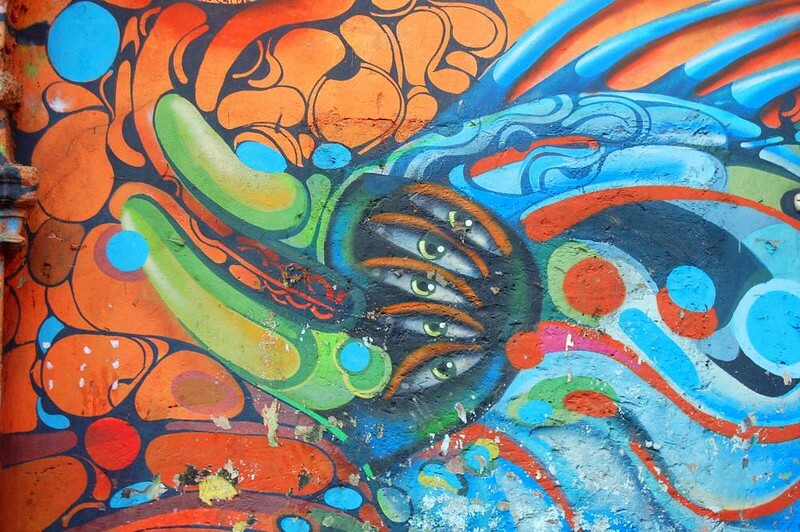 Bogotá has more street art (or graffiti, to some) per meter than almost any other city in the world, so naturally, there’s a great, donation-based graffiti tour (approximately 10,000 pesos per person or approximately $3.33 USD). Tours start at 10 am and 2 pm daily. In Bogotá, check out Cranky Croc Hostel. They have everything you’d expect from a modern hostel with dorm beds and private rooms. A dorm bed costs $11 USD and up to $42 USD for private rooms. In Medellin, try the Tiger Hostel – less of a party hostel than others in the area. Breakfast is not included, but a shared kitchen is available. A dorm bed costs $10 USD and up to $35 USD for private rooms. Which budget travel destinations would you add to the list? 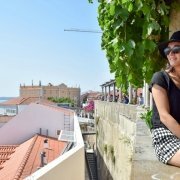 6 Day Lisbon Budget: How Much Does A Trip to Lisbon Cost? Ditto there are so many interesting budget destinations across the globe!